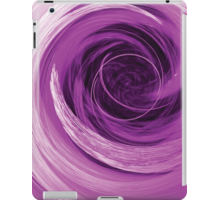 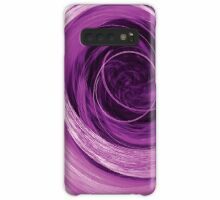 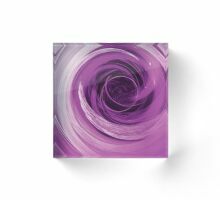 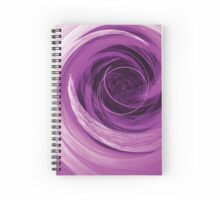 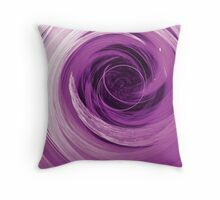 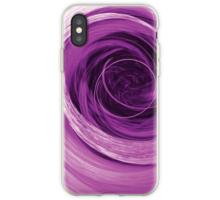 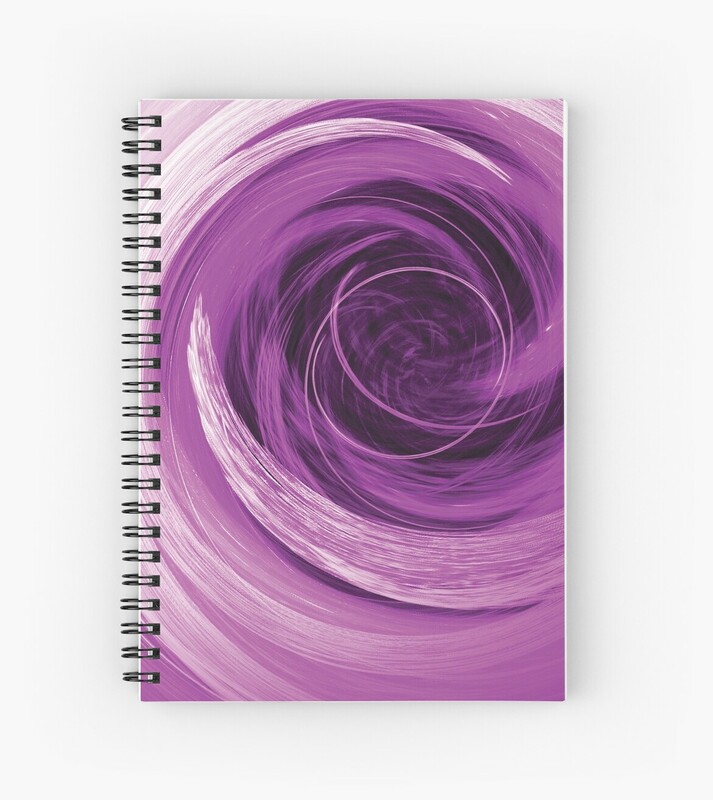 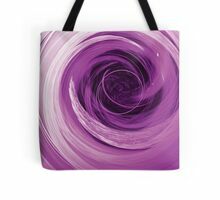 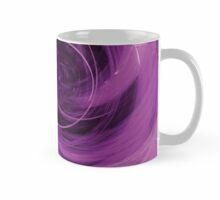 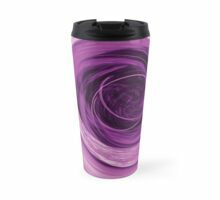 This unique and distinctive piece of bright purple abstract art evokes a sense of movement. 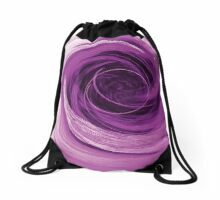 It makes a bold statement and is perfect to get you noticed amongst the crowd or at a party! 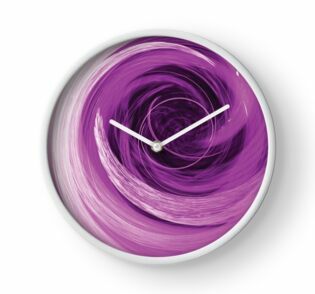 © Creative Bytes.